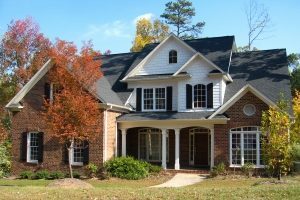 A single-family detached home, also called a single-detached dwelling or separate house is a free-standing residential building. 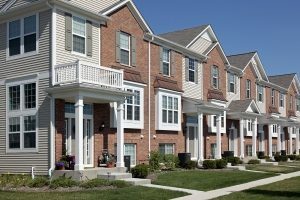 It is defined in opposition to a multi-family dwelling. An attached, privately owned single-family dwelling unit which is a part of and adjacent to other similarly owned single-family dwelling units that are connected to but separated from one another by a common party wall having no doors, windows, or other provisions for human passage or visibility. A condominium is a title to a unit of real property which is ownership in the airspace which a residence occupies. 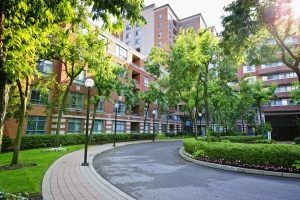 The owner of the condominium also owns a common tenancy with owners of other units in the common area, which includes all the driveways, parking, elevators, outside hallways, recreation and landscaped areas, which are managed by a homeowners’ or tenant’s association. A space you lease for the selling of goods to consumers . When it comes to business, retailers have one overall goal: to sell merchandise. 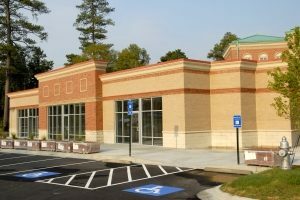 That’s why they focus on sales floor space, adequate parking for customers, and an overall image that draws in customers. 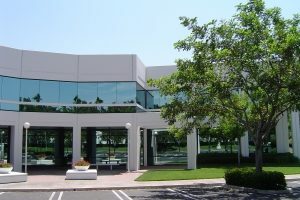 Office space is a room or rooms in a building that provides a suitable environment for office operations such as attorneys, CPAs, brokers, etc. Often times, office space does not require as high of a parking ratio as retail. 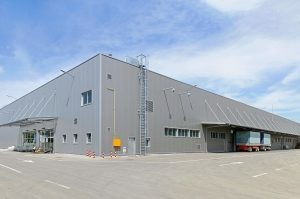 Commercial Industrial Space is property used for industrial purposes.Industrial purposes include: heavy and light manufacturing buildings; research and development parks; factory-office multi-use property; factory-warehouse multi-use property; and industrial parks.Industrial buildings are often a warehouse or other large, unfinished space that can be used strictly as a warehouse or for purely industrial purposes.